A few months ago, Sensor Electronics was interviewed about our propane related products at a recent tradeshow. Steve Relyea wrote the following for the edition of the Butane-Propane News. 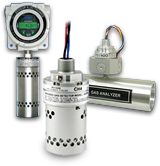 Sensor Electronics (Savage, Minn.) displayed its gas detectors for industrial applications at the ACT Expo. The products of greatest interest to those who attend this event are those that provide plant safety for repair facilities, parking areas, and fueling areas that serve CNG, LNG or LPG vehicles. The products are also used by general contractors who install alternative fuel vehicle systems, including compressors, storage tanks and refueling systems, and manufacturers who use butane or propane to make foam molding. 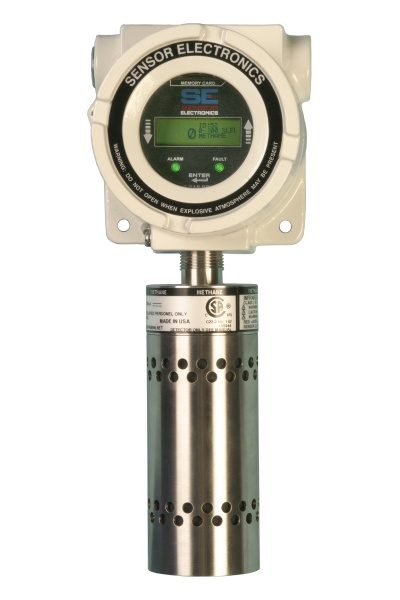 If you have a project that requires a reliable, low maintenance fixed gas detection system contact Sensor Electronics for a live demonstration.